Ozil. Ozil lets go Real and Arsenal. 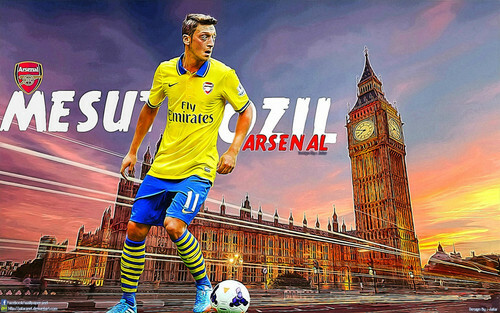 HD Wallpaper and background images in the Arsenal club tagged: arsenal fc arsenal ozil ozil arsenal.